Fully revised to take account of the of the Companies Act 2014. 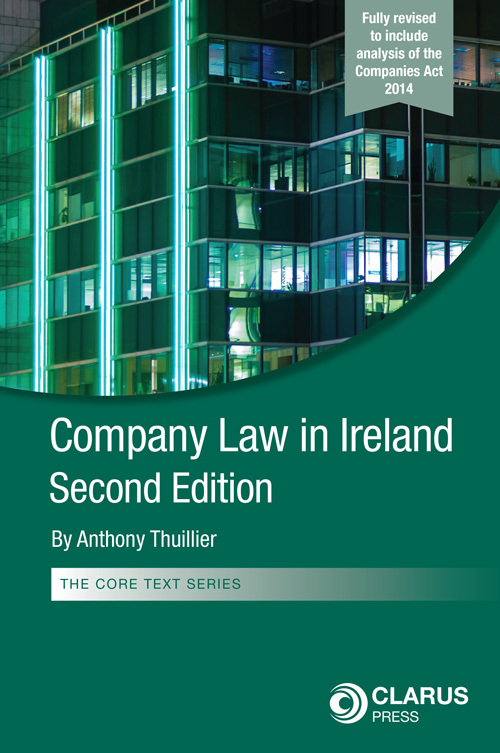 Following the tremendous success of the First Edition of Company Law in Ireland this new edition is now fully revised to take account of the commencement of the Companies Act 2014. 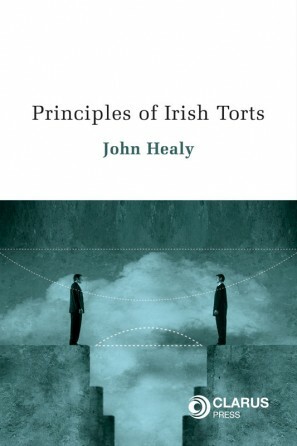 Many students and others find company law to be technical, dry and difficult to understand. 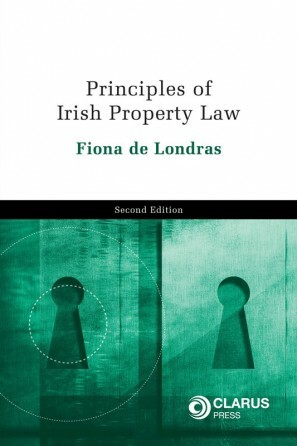 The approach taken by the author in Company Law in Ireland, Second Edition, is to breathe life into existing Irish and English case law and use it to explain and outline the current law guiding the reader through the principles of company law in a clear and concise way. 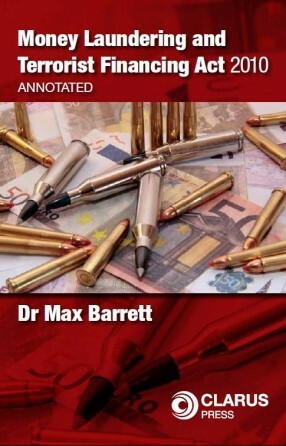 Key concepts are clearly explained, illustrated by accounts of cases where plaintiffs and defendants are referred to by their names, and the facts come alive. Company Law in Ireland, second edition is an essential and recommended textbook for most undergraduate law courses in Ireland. 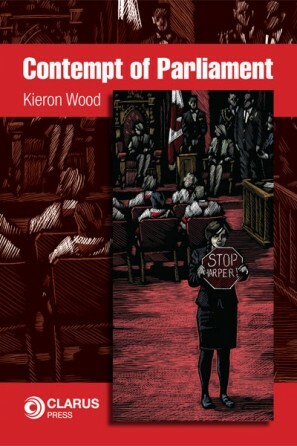 All students of company and business law, as well as business owners and persons with a general interest in company law will find this book to be both readable and accessible.